Category: Children's and Parenting Tags: children, Empowerment, learning, learning style, parenting, parents. 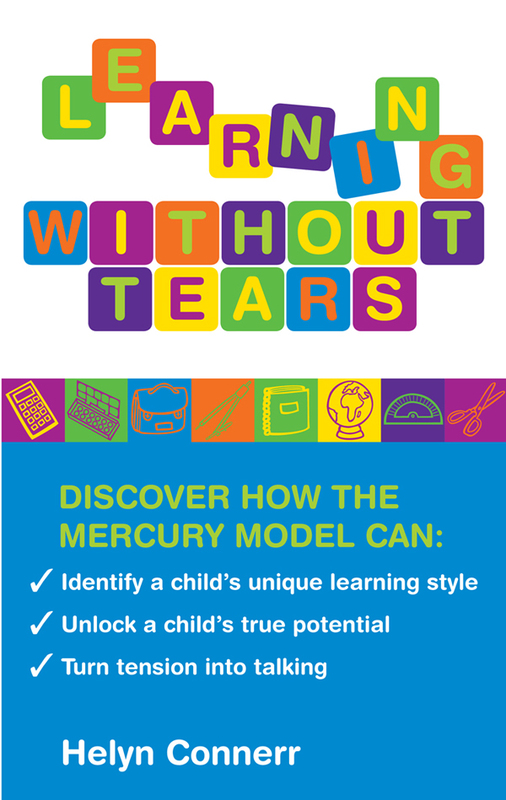 The Mercury Model is the first accurate and straightforward way of looking at the unique learning styles in your family. Requiring no specialist questionnaires, potentially ambiguous observations or website assessments, it provides everything you need to easily identify how children naturally learn, think and communicate. It invites parents to compare their profile with their children’s and see how to best approach and interact with each child. This is a simple step that gives children permission to think in their own ways, empowering them and allowing them to connect with their innate mental strength.